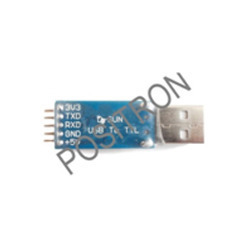 Prolific USB-to-Serial TTL Module Prolific 3v PL-2303HXD Module. -7 on your Smartphone/Tablet free of charge (No network download charges). Signal is received directly from TV Tower in your city. Anycast TV DongleTrue Om - Wholesaler of headphone & other products in Delhi.True Om - Wholesaler of headphone & other products in Delhi. High quality Bluetooth sterep audio receiver with mic for car music set, home theater, desktop and laptop. Our company holds vast experience in this domain and is involved in offering Bluetooth CSR 4.0 Dongle. - Master Switch, Power Indicator.